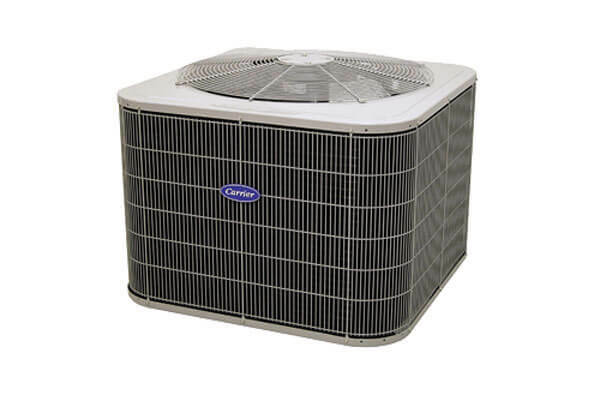 Santa Clarita Custom Air exclusively sells and installs the Carrier line of air conditioners. Their air conditioning systems are known for offering superior performance, energy efficiency, and durability as a result of Carrier's commitment to innovation and quality. Carrier offers three air conditioner lines: the Infinity Series, Performance Series, and Comfort Series. 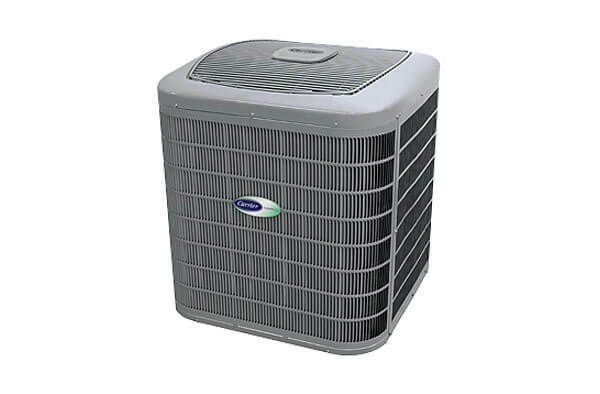 By offering three lines, each with a variety of models, Carrier has options to meet the needs and budgets of nearly any customer, from the homeowner who wants to make a long-term invest in their central air conditioning in system to the residential property owner who wants a reliable air conditioner at an affordable price. If you are interested in purchasing a new air conditioning system, call Santa Clarita Custom Air today. We are a Carrier Dealer that is centrally located among the Santa Clarita Valley and San Fernando Valley region. Our factory-trained technicians can help you determine the best Carrier air conditioner for your indoor comfort goals. We offer free in-home consultations for new air conditioner installations and replacements. We can also connect you to 100% financing options. 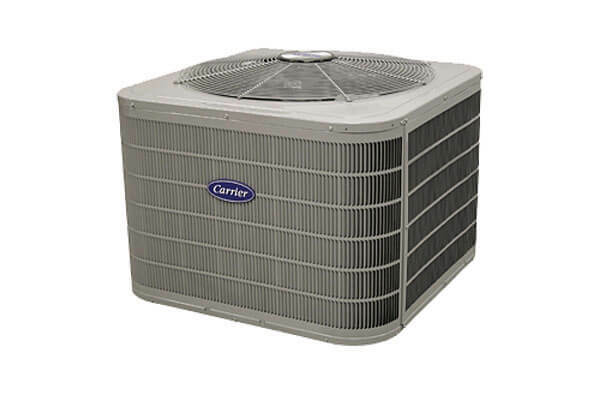 The Infinity Series is Carrier's premier air conditioner line. Infinity air conditioners offer exceptional comfort management, superior energy efficiency, and quiet operation. This product line includes the Infinity 21 Central Air Conditioner, which has won the Consumer Digest Best Buy award for multiple years now. With more than 80% of our customers owning a Carrier Performance Series air conditioner, this line is our most popular by far. Performance Series air conditioners offer powerful, quiet, and reliable performance with impressive energy efficiency. Carrier's Comfort Series air conditioners offer performance, energy efficiency, and durability at an economical price, making it the ideal choice for rental properties and condominiums.